Calling Wellington Place Apartments home means you'll have numerous amenities just outside your front door. Enjoy the convenience of having two sparkling swimming pools, a 24-hour fitness center with club quality equipment, sand volleyball court, lighted tennis courts, children's play area and car wash. You'll love our modern Clubhouse, with rental options, fully equipped kitchen, complimentary WiFi and flat screen TV, as well as our community business center with computer, fax and copier. Meeting your neighbors will be easy to do at one of the exciting social events we host monthly. You'll be able to relax, have fun and make new friends without ever leaving your community! 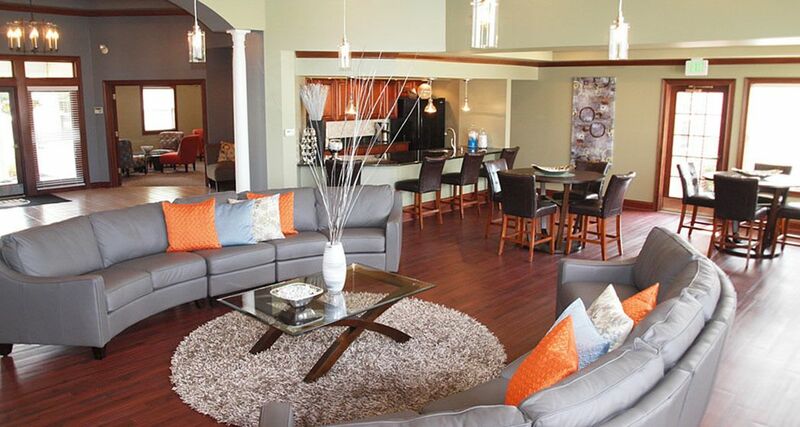 Our apartments are perfect for your lifestyle. 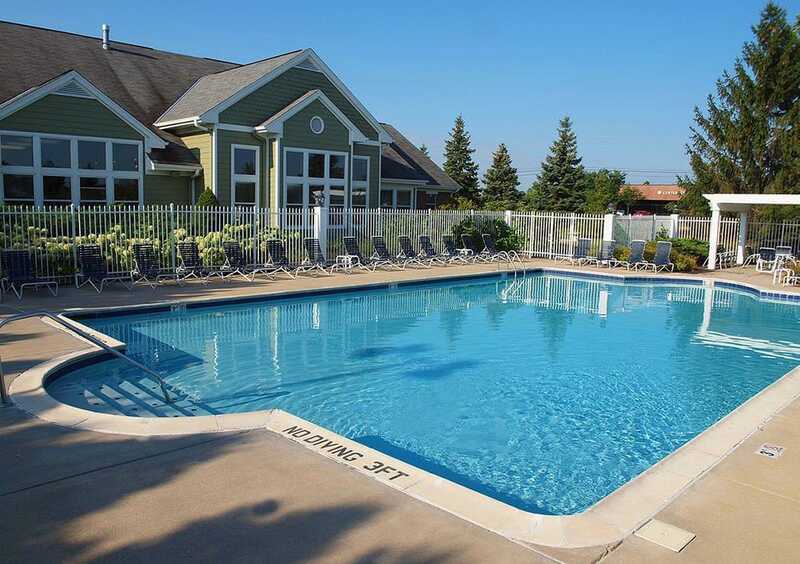 You'll enjoy great features such as expansive utility rooms and in-home washer and dryer connections, spacious nine foot ceilings throughout your apartment, brand name Whirlpool appliances, wood grain flooring in the entries and oak cabinets. All of these fantastic features coming together in your own, personal retreat. Additionally, you'll have the option of attached or detached garages and wood-burning fireplaces. At Wellington Place, you'll discover how luxury living feels.